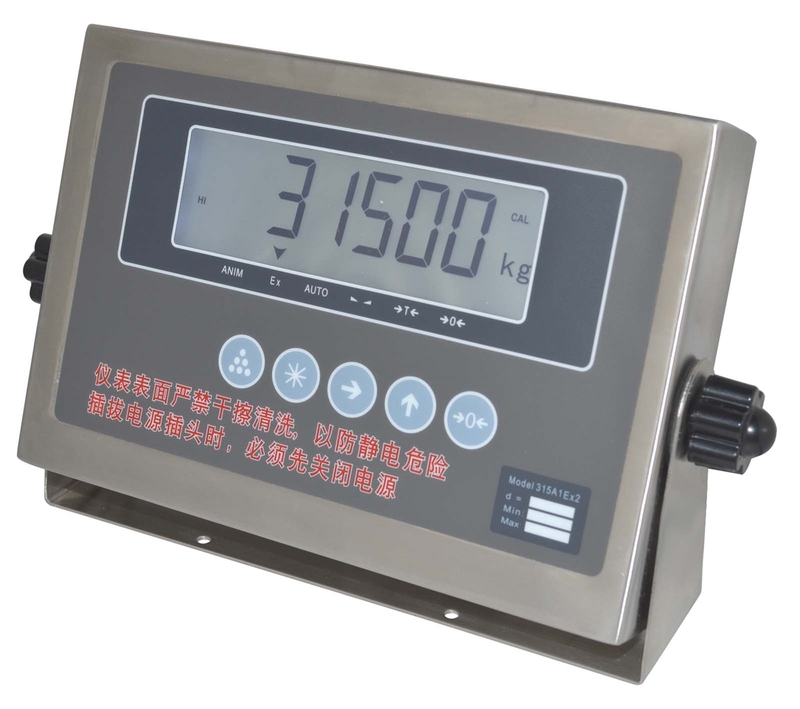 Stainless steel housing three kinds of 6-digit 20.2mm LED Dimensions：265×162×58mm Applications：Electronic platform scale, weighing scale, etc. 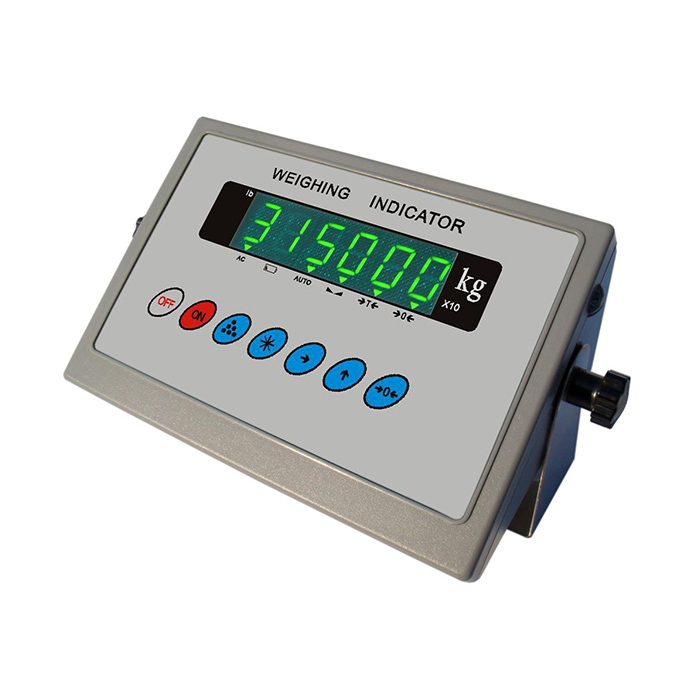 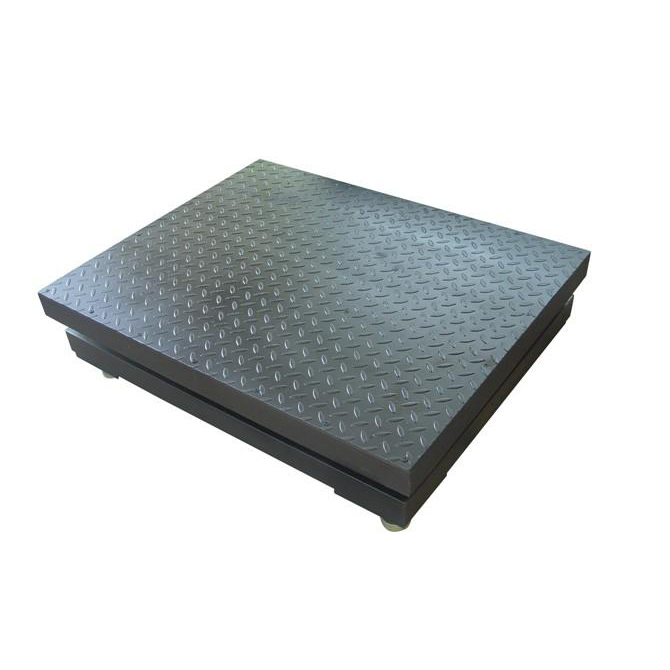 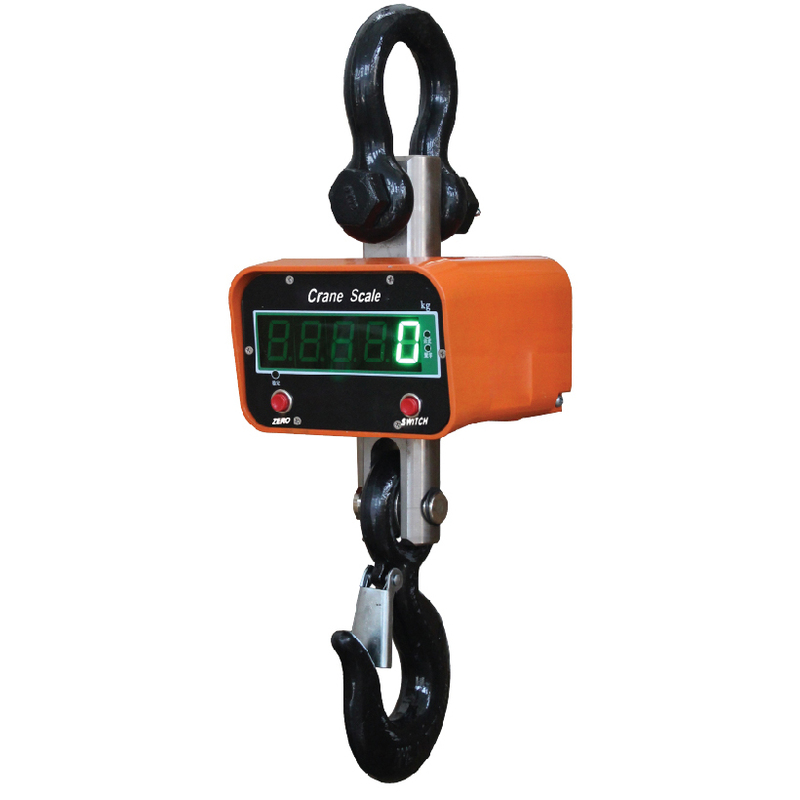 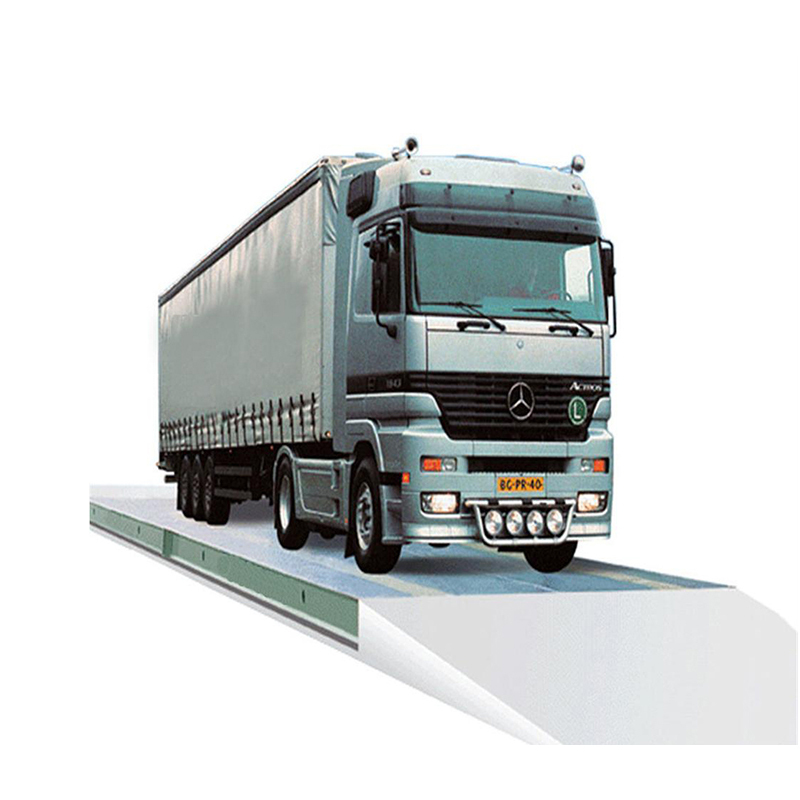 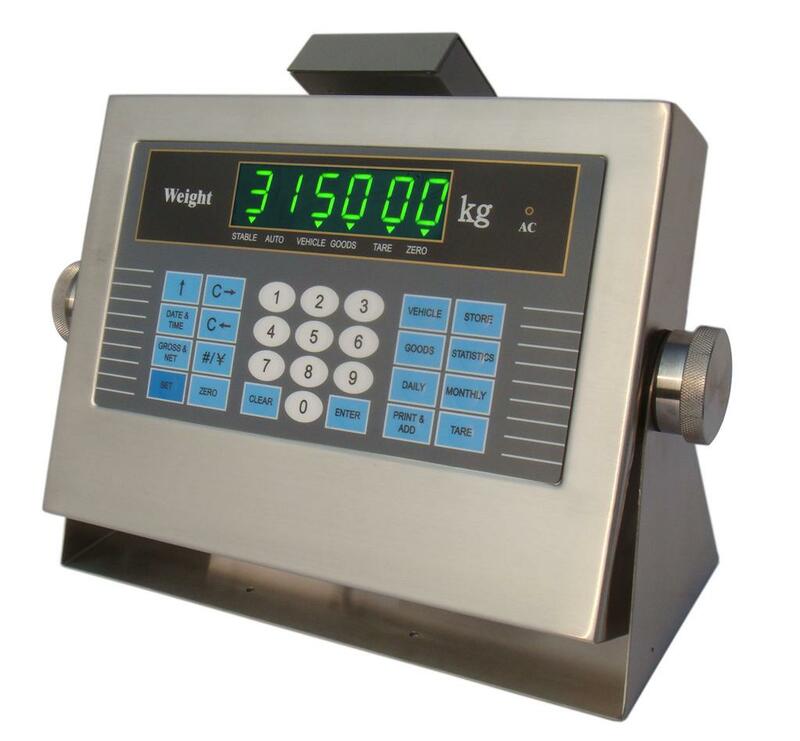 Available in stainless steel housing Have micro printer 6-digit 20mm green LED Dimensions：320×200×180mm Applications：weighing platform,truck scale,etc. 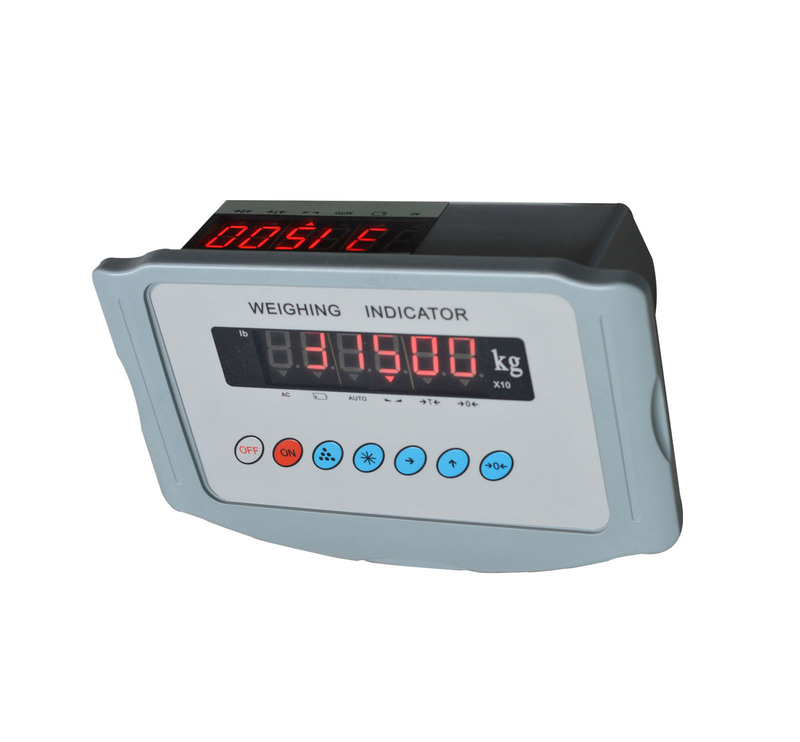 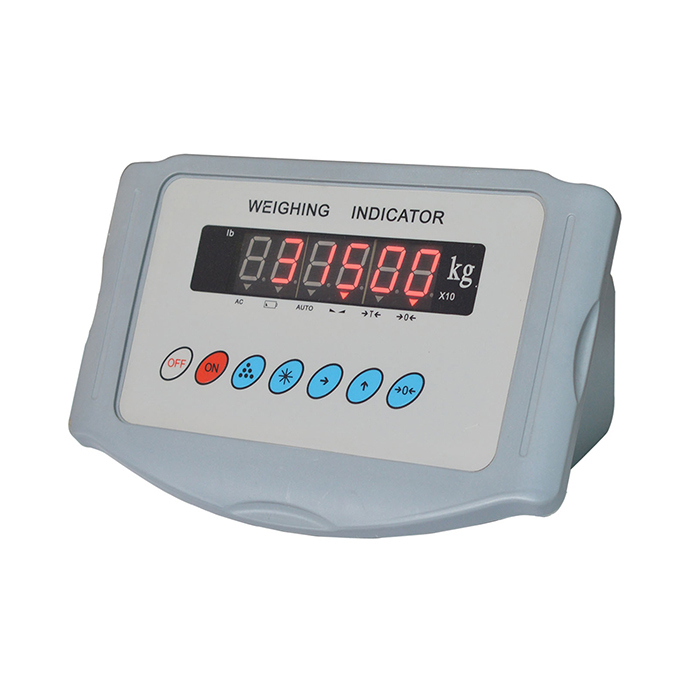 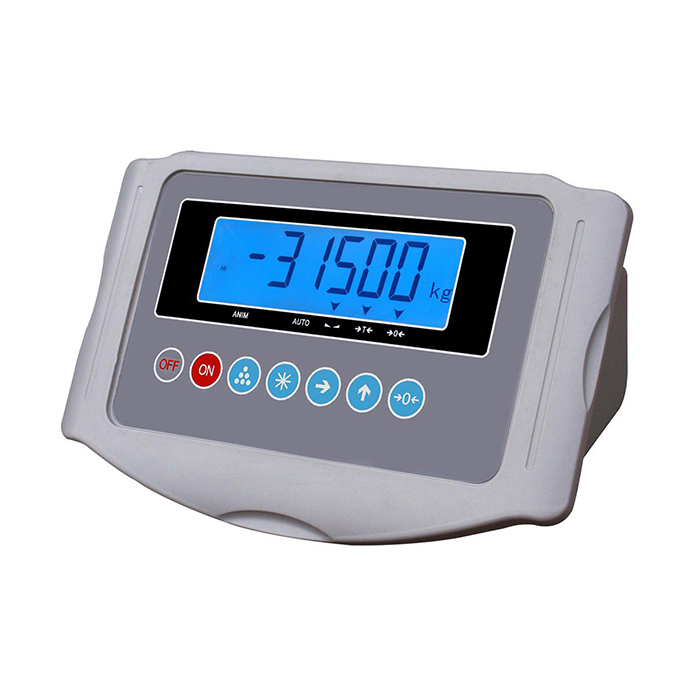 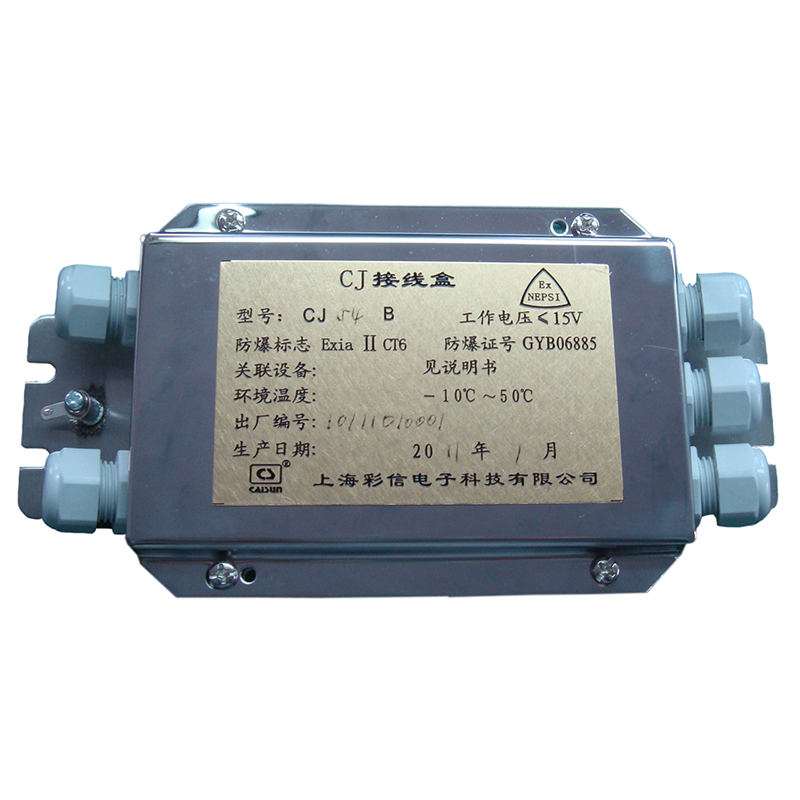 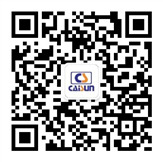 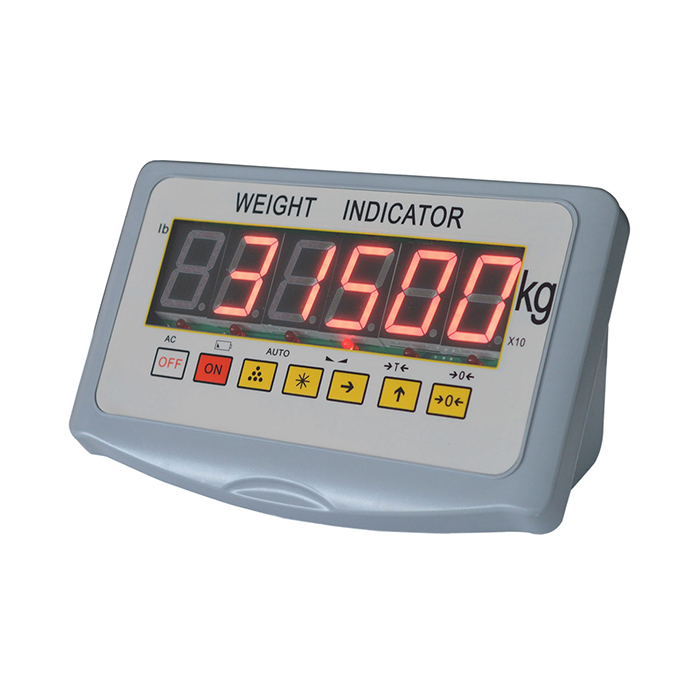 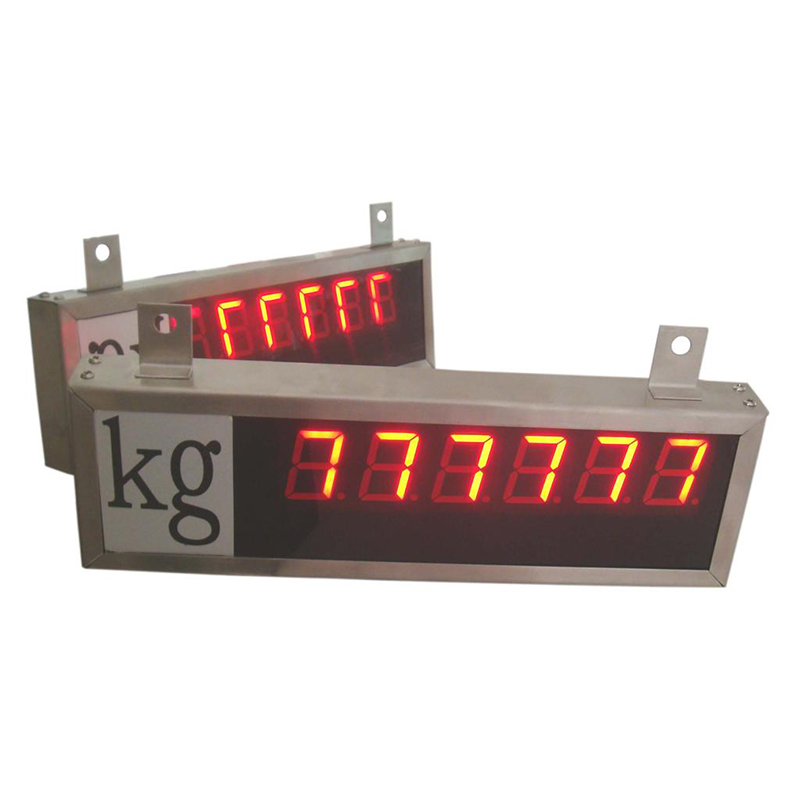 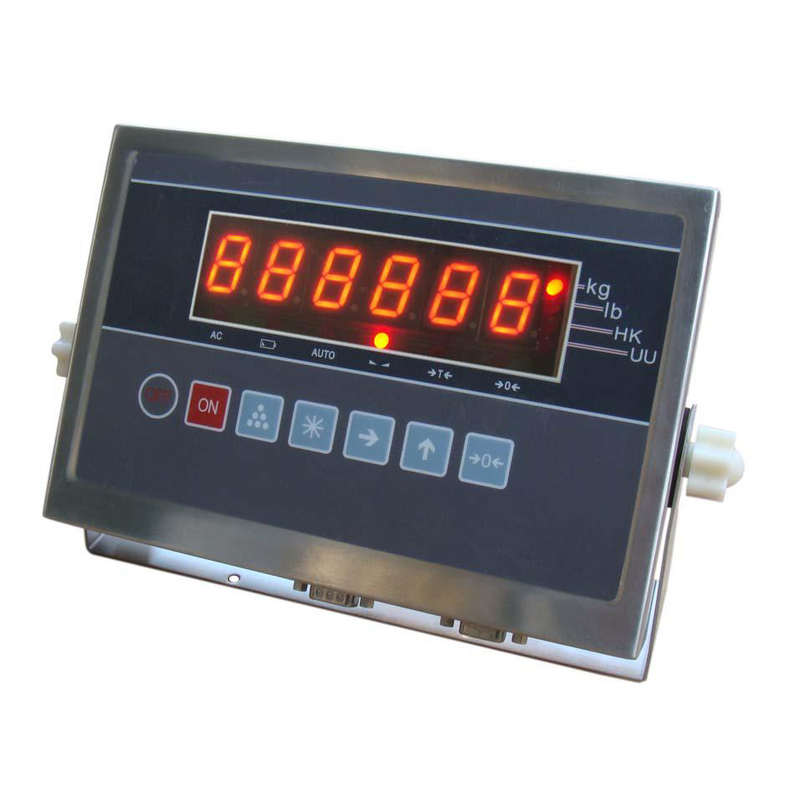 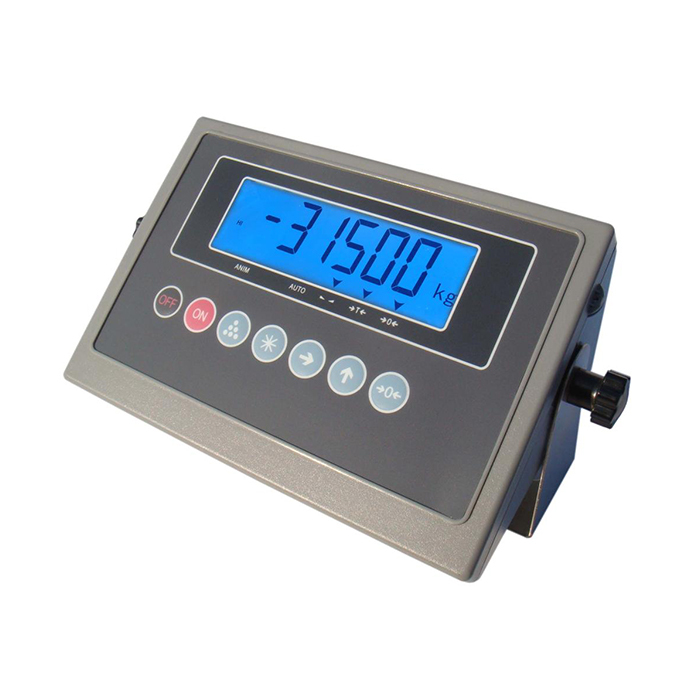 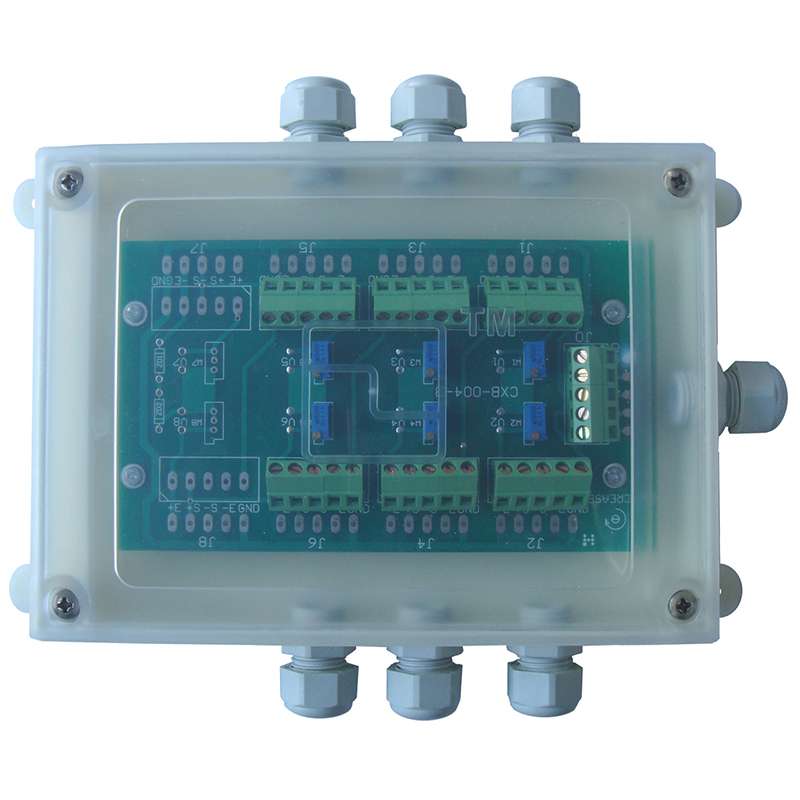 Stainless steel housing 6-digit 25.4mm LCD Applications：Electronic platform scale, weighing scale, etc.